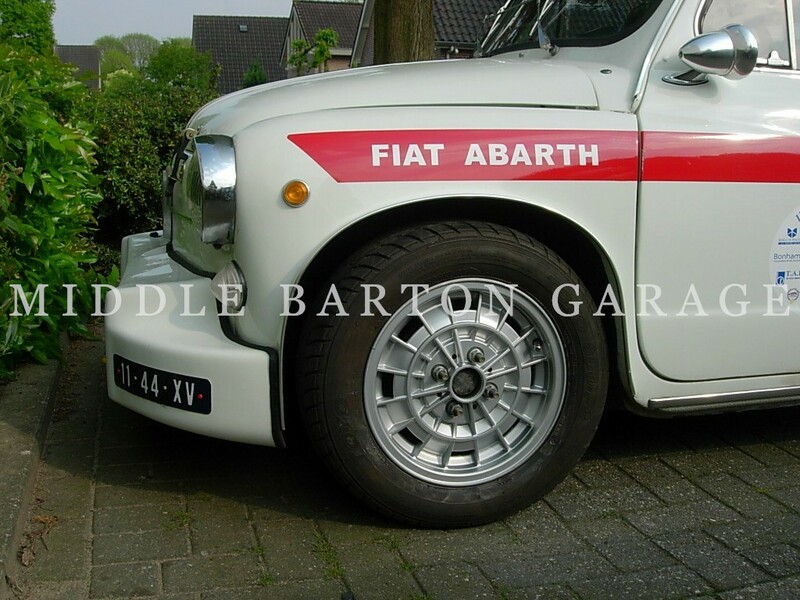 Middle Barton Garage has specialised in Abarth, Alfa Romeo, Fiat and Lancia cars for 30 years. 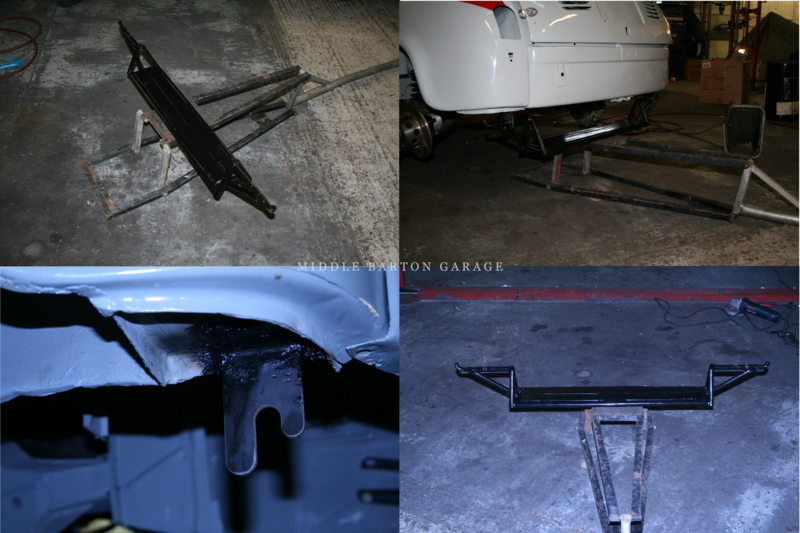 Our workshop operation has serviced, repaired, rebuilt and restored these marques, manufactured between 1955 and 1985. Since the launch of the modern Abarth 500 and Punto Grande Abarth, we have undertaken service work for these models. In the near future, we expect to accommodate the new Abarth 124 Spider. Our extensive parts operation caters for all classic Fiat and Abarth cars. 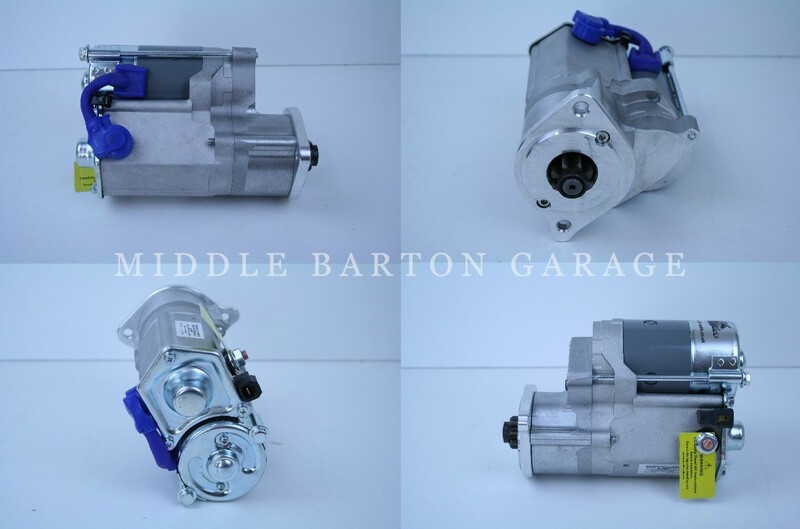 An extensive range of parts can be searched for and purchased on this website. Our expertise in the cars manufactured by Abarth & Co is unparalleled in the UK for both workshop activities and parts. This website has been developed from the accumulated data of 30 years in business. 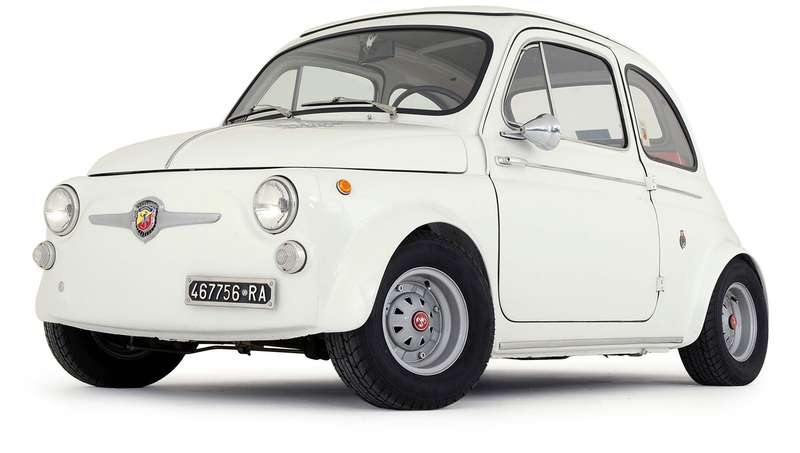 During this time, MBG has built up a product database of around 34,000 Classic and specialist Fiat and Abarth items. In consequence, establishing a new ecommerce website is an ongoing process. MBG will be uploading information to further populate the site as we continue to grow. Prices stated for products that are out of stock are subject to confirmation. If you cannot find a product on the site, please contact us.